Please feel free to bring Lunch! The Montclair Cares Committee was formed in 2005 to bring Montclair social service agencies together to discuss issues of relevance to township residents and those serving them. 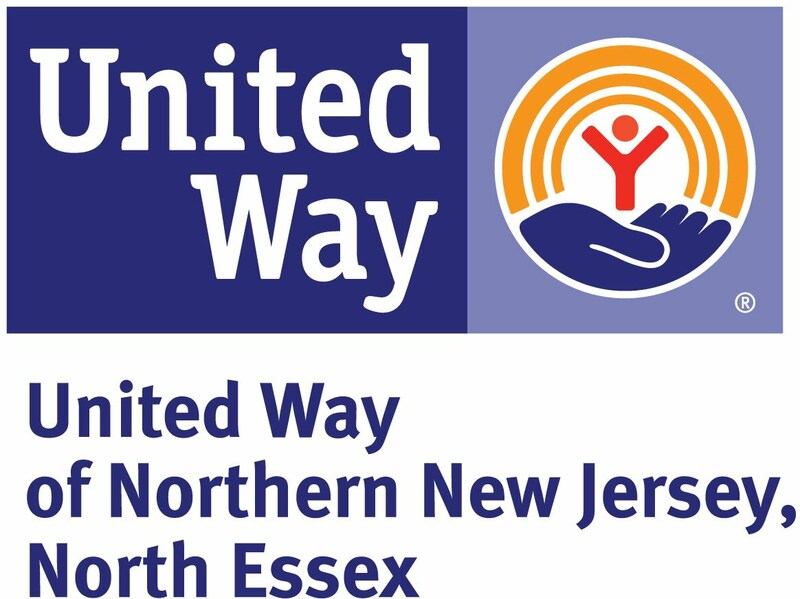 Unless otherwise communicated, the meetings are held from 12:00pm to 1:00pm on the second Wednesday of each month from September through June at the United Way Building, 60 South Fullerton Avenue, Room 208 (committee members bring their own lunch, and the United Way provides beverages). At the meetings, we share resources as well as event and workshop information with our colleagues. Our primary objective is to make sure that the Township’s Health Department and social and community service organizations are addressing and communicating about the needs of residents, particularly those with critical needs. Posted Feb 7, 2013, 5:55 PM by Karen C.
Posted Dec 14, 2012, 3:02 PM by Karen C.
Posted Nov 18, 2012, 5:04 PM by Karen C.
Posted Oct 15, 2012, 1:13 PM by Karen C.
Posted Sep 19, 2012, 12:09 PM by Karen C.